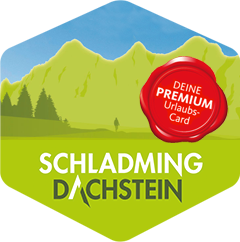 Still searching for the right accommodation for your active holiday in the Dachstein region? The Rittis Alpin Chalets are the ideal base for outdoor activities and total relaxation with friends and family. Situated at the foot of the Dachstein Massif, these charming wood chalets provide a comfy and cosy base for exploring the surrounding region. Discover the region biking, hiking, (cross-country) skiing or tobogganing. 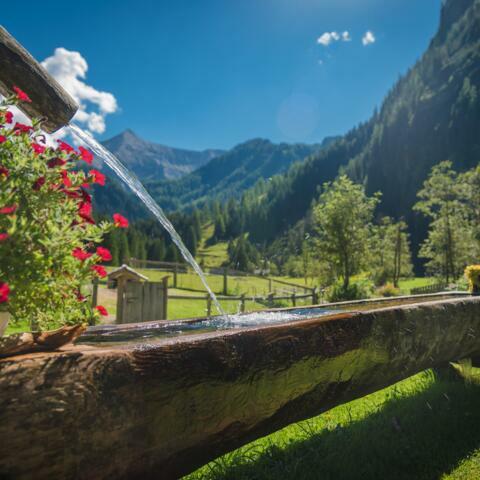 The environmentally friendly Rittis Alpin Chalets have everything you need for an active holiday in the Dachstein mountains. Families and sports enthusiasts can look forward to a healthy and hearty breakfast buffet with regional produce as well as delicious evening meals in our partner restaurants. On the following page you will find important information about prices, travel, services, frequently asked questions and the weather forecast. Check out our webcam and see what the weather is like in Ramsau am Dachstein. Below you will also find information on the current weather conditions. Real reviews. Real stays. Real opinions. After a long day out and about in the Dachstein mountains, the four-star Rittis Alpin Chalets are the ideal place to unwind. 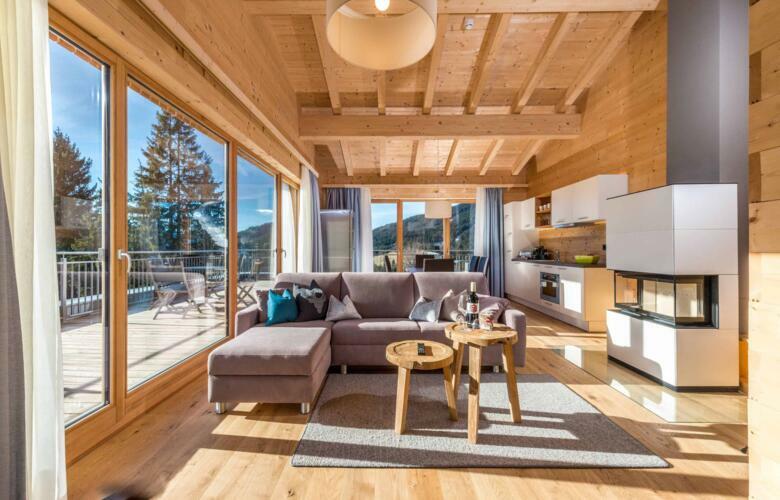 Guests can visit the chalet spa or sweat it out in their private sauna in each of the 15 holiday apartments, whose modern interior design with plenty of natural wood makes for a warm and friendly atmosphere. Tip! For companies and sports clubs we also offer the option of hiring out complete chalets or even the entire chalet complex. Unforgettable active holidays in Ramsau am Dachstein! 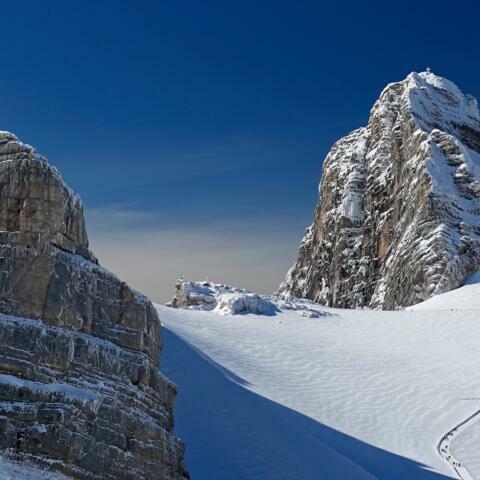 Enjoy an unforgettable holiday with friends, family or teammates in the beautiful Dachstein region. Surrounded on all sides by stunning nature, the Rittis Alpin Chalets in Ramsau are the ideal base for an action-packed stay in the Austrian Alps. Start your adventure at the Rittis Alpin Chalets in Ramsau am Dachstein!